How your interior and exterior is fitted out can have a big impact on the way your health facility operates and how your patients are attended to. 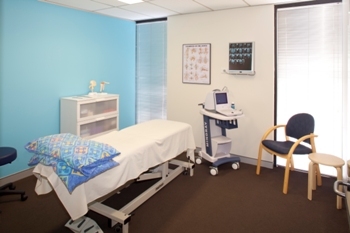 For many years assumptions of how a colour scheme or decorative aesthetic approach to health facilities can affect patient health outcomes and recovery have been the subject of debate. According to the Project Manager of Working Environments, Louis De Silva, the real impact can have more to do with the planning and setup of the health environment. De Silva believes the effectiveness of a health environment requires an understanding of the needs of the facility, rather than how it looks to its patients. "Design gets confused with decoration and many people get caught up in ideas of feng shui and colour semiotics, obviously you have to provide an aesthetically pleasing space but there is more to a space and how it makes you feel than its appearance," De Silva told MedicalSearch. According to De Silva, a consideration for the design of a health environment needs to meet the needs and expectations of your patients as well as health and safety. 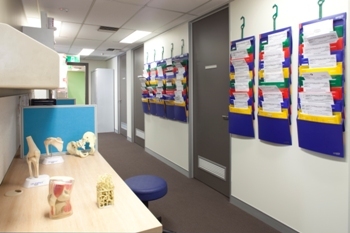 "The space serves a function, and planning can prove to provide better health outcomes to patients through being efficient, ordered and appropriate to the service delivered within the space". De Silva said "a facility needs to consider storage, movement, and staff workflow of day-to-day tasks." "Paint the surgery in a colour that you like, a colour that is welcoming and not too confrontational but you have to think more about what operationally works for the space and to me that is common sense and best practice," De Silva said. "When you design for health, it is important to consider the need for planning and order, function and sequence, think of what you do in the space and design a space to cater to those factors." 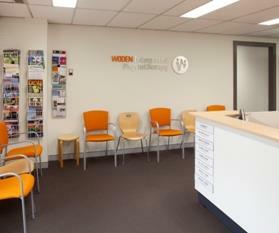 While renovating a physiotherapy clinic in Canberra’s corporate area, the Working Environment team had to consider the project holistically; De Silva describes the transformation as a project with staff and clients in mind. "The standard of the working environment has to be for staff usability and comfort, to the benefit of the client in presentation and effectiveness," said De Silva. "The space needed to be well organised for the staff with quiet spaces that were private and secluded while improving the supervision of staff for management." De Silva notes that an important factor of the refit was the lack of disruption to the clinic while the building was transformed. 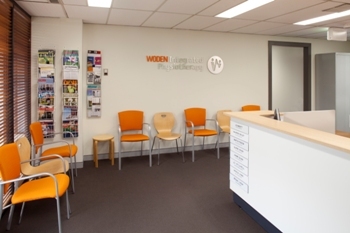 "We were able to rearrange the interior of the tenancy while updating the environment with little disruption to the usability of the clinic," De Silva said.